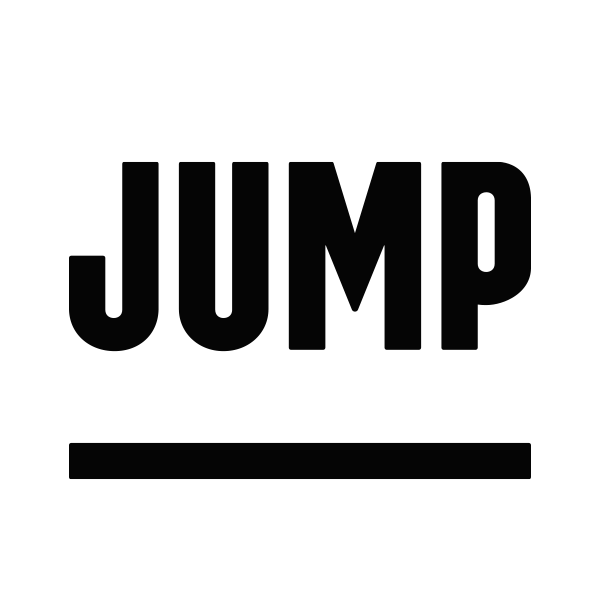 How do I view my JUMP receipt? How do I use Uber Cash for bikes and scooters? How can I set up a Boost Rate Plan?